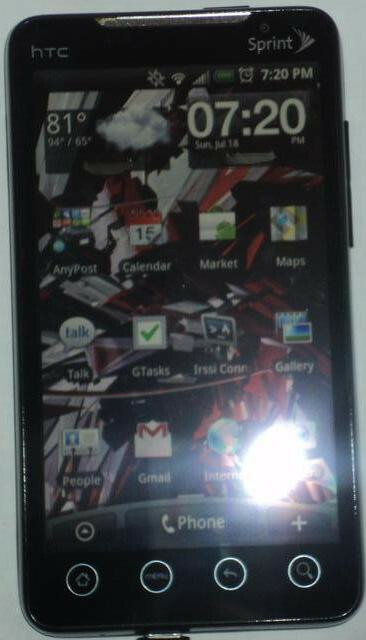 I recently ventured into the realm of Smart Phones with my latest purchase of the HTC EVO 4G by Sprint. Really I have been holding off on upgrading phones mainly due to the fact that I found the data plans to be too much for my needs. Well I have had a mobile broadband card for just general trips with my computer. Looking for a decent MP3 player that is just plug and play (meaning you do not have to have the software to put music on the mp3 player) has been a difficult chore. It seems now a days that companies want you to have their bloated software on your computer to manage your media library. I have always hated having to do that, what if you wanted to grab some music from a friend's computer?